In an informal conversation at the 2009 Glass Art Society conference in Corning, artist Mark Peiser told me how hard it was to come to the many glass-art conferences at The Corning Museum of Glass (they've been held there as far back as 1976), where the adjacent research facilities closely guarded their groundbreaking trade secrets. Especially for an artist as dedicated to the technical possibilities of glass, the conferences put him in tantalizingly close proximity to some of the world's most knowledgeable experts in the material, but with strict controls over who could access the multi-million dollar research facilities. 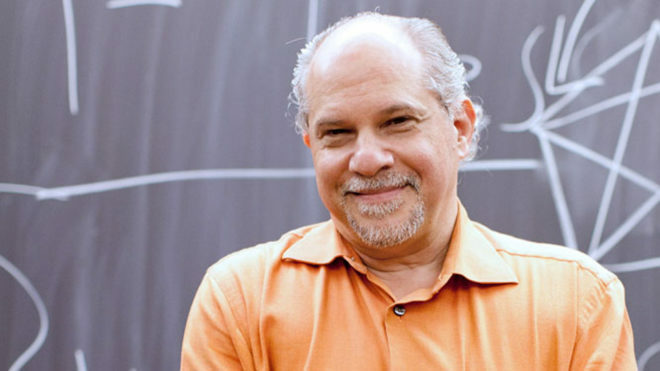 Fast forward to today, when Peiser has just been named the 2019 recipient of the Specialty Glass Residency that pairs artists and scientists to explore artistic applications of cutting-edge glass technologies. It's fitting that Peiser, an artist who has developed innovative and technically intricate solutions to working the material, was chosen. He follows on the heels of former artist residents Albert Paley (2014-2015), Tom Patti (2015), Toots Zynsky (2016), Anna Mlasowsky (2016), and Karen LaMonte (2018), and marks an opportunity for Peiser to partner with the leading experts on the material. The late art critic James Yood (1952 - 2018) was a regular presence at the annual Sculptural Objects Functional Art Fair in Chicago, where, if he wasn't giving a public lecture or leading a panel discussion, he could be found walking the show in search of compelling artists to write about for Glass or the many other important art publications to which he regularly contributed. It is fitting, then, that his memorial service will take place on the opening night of the big art fair. 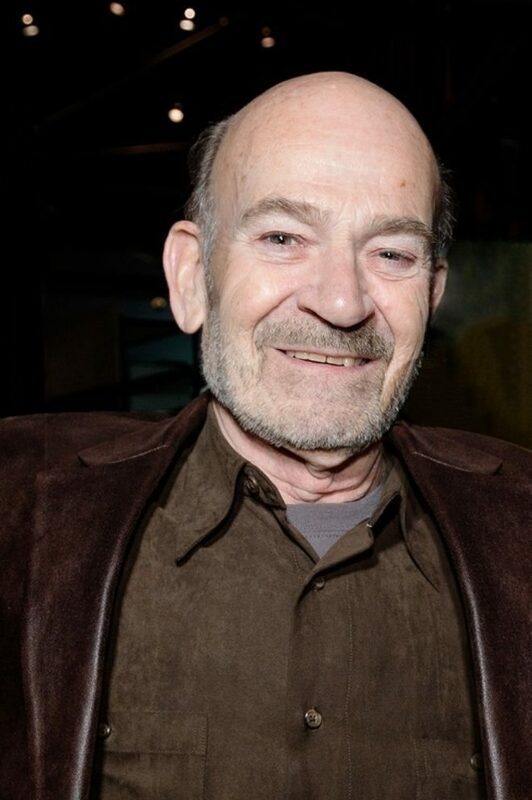 On the evening of Thursday, November 1st, Yood will be remembered by the many people whose lives he touched at the ballroom of the School of the Art Institute of Chicago, where he taught for some three decades. 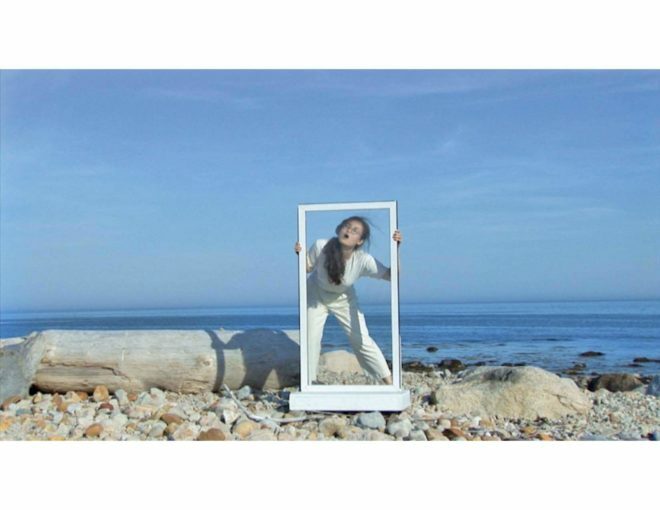 Video still from Yixuan Pan's film "How to Clean a Window -- at Fishers Island," one of several works in a group exhibition at the Hicks Art Center Gallery. An exhibition at the Hicks Art Center Gallery at Bucks County Community College in Newtown, Pennsylvania, brings together the diverse work of six artists under the title "Solid States/Fluid Language." Guest curated by artist Megan Biddle, the exhibition is organized around the idea of testing the boundaries of glass, and features a range of approaches from sculpture to video, from installation to performance art by Jessica Jane Julius, Amy Lemaire, Yixuan Pan, Nate Ricciuto, Esther Ruiz, and Kristen Neville. The Glass Quarterly Hot Sheet caught up with Biddle for an email interview about her goals for the exhibition which runs through this evening. 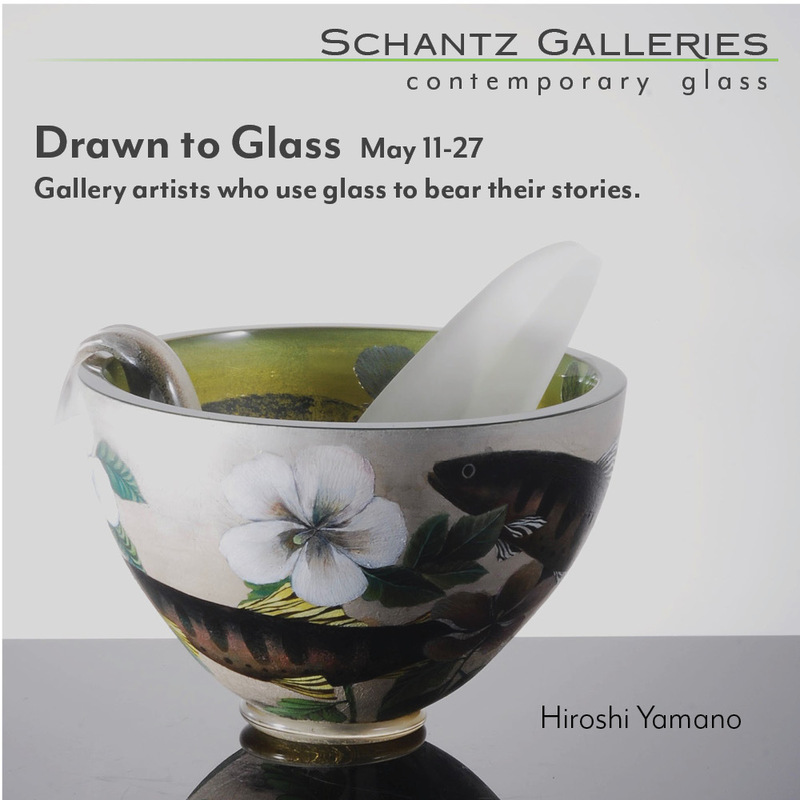 Artist Kim Harty is an assistant professor at the College for Creative Studies in Detroit, Michigan, where she is the section chair of the glass program. In addition to her regular schedule of exhibitions and writing projects (Harty edited GAS News after serving as the managing editor of Glass Quarterly for several years), she has also done a number of curatorial projects dating back to her Cirque du Verre performance-art project in the late 2000s. Currently, Harty has an unusual exhibition on view at Habatat Galleries in Royal Oak, Michigan, a commercial gallery in a affluent suburb of Detroit. 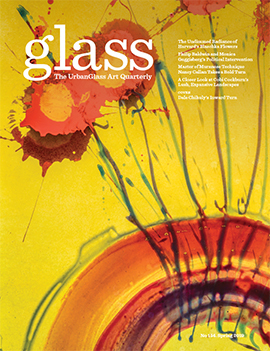 The Glass Quarterly Hot Sheet recently spoke with Harty about this exhibition, which remains on view through October 17, 2018.Glass Quarterly Hot Sheet: First of all, how did this exhibition come about? It doesn't seem to be a typical exhibition that Habatat would hold. Kim Harty: About a year ago, Habatat invited me to curate an exhibition and gave me a lot of creative freedom in how to approach it. When I was thinking about the show, I wanted to do something that would be a good fit for the gallery, that took on a subject matter that was relevant to Detroit, and that would contextualize glass in a new way. One thing I knew about Corey Hampson, one of the owners of Habatat, is that he has a passion for street art and has a small collection of it. That, married with many of the shows and street art projects I had seen around Detroit, as well as some of the work I had been paying attention to in glass, came together as the impetus for StreetKraft. I also felt that StreetKraft could be a visually compelling exhibition and could draw people in through the rich surfaces, colors, and imagery. First came the raging fire that obliterated her studio building on August 8th, and then, just four days later, the flood that extinguished the smoldering embers but went on to inundate her basement, washing away a nearby bridge and the long dirt driveway to her home. Because the studio structure in rural Pennsylvania wasn't insured as a commercial property, Christina Bothwell was told she'd get no compensation for the total loss of her workspace and all the work she and her husband had stored there. Though the summer of 2018 was one of disaster at an almost biblical scale, Bothwell has emerged, a month later, ready to rebuild and get back to work to overcome the significant financial challenges ahead. As the main earner in her family of five, her loss of her longtime studio is a devastating blow. But being Bothwell, an artist whose glass and ceramic figures populate a dreamworld of her own personal mythologies, she prefers to look at it with gratitude. None of her family were injured in the inferno, and the artwork she lost gives her an opportunity to remake the pieces with all the improvements she thought about as they emerged from the kiln. Even in the intensity of the fire, and the desperate wait for the volunteer fire brigade, she never lost her appreciation for aesthetics, awestruck by the vision of her oldest daughter framed against the backdrop of angry flames, berating the late-arriving firemen in profanity-laden curses as a marvelous and breathtaking moment of beautiful intensity she will never forget. 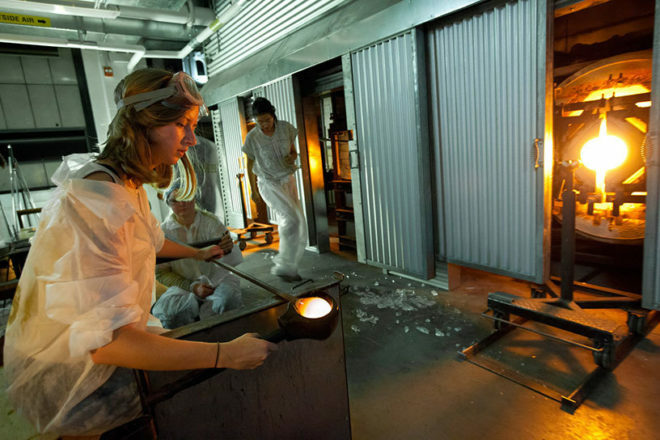 In accepting a faculty position at the University of the Arts last month, artist Dan Clayman became the first endowed chair of glass in the history of the Philadelphia institution that has one of the oldest glass programs in the U.S. (Harvey Littleton's student Roland Jahn built the first glass furnace there with the help of then-student Dan Dailey in the 1960s when it was called The Philadelphia College of Art). The program has a reputation for being under-resourced, but glass seems to be enjoying a renewed focus there. The hiring of Clayman as the newly created "Effron Family Endowed Chair in Glass" seems to be part of that larger initiative. 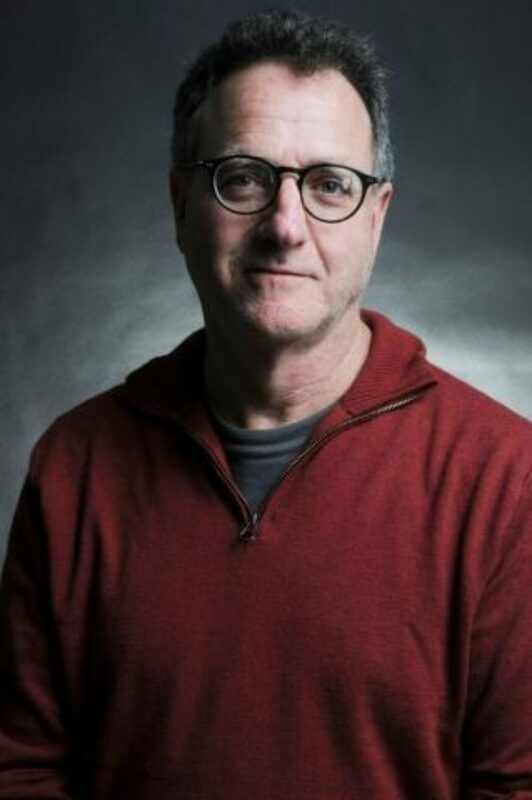 Though this will be his first full-time faculty position, Clayman has of late been increasingly involved with education as a visiting instructor at the Masachusetts College of Art and also at Tyler, which happens to also be in Philadelphia. (Disclosure: Clayman is also a key advisor to the biannual Robert M. Minkoff Foundation Academic Symposium at UrbanGlass.) The Glass Quarterly Hot Sheet caught up with the busy artist who now divides his time between Philadelphia and Providence, Rhode Island, where he maintains a large studio, to talk about his latest move. A veteran of Seattle's Pratt Fine Art Center, Brandi Clark was most recently the executive director of a museum devoted to Northwest Coast artists. 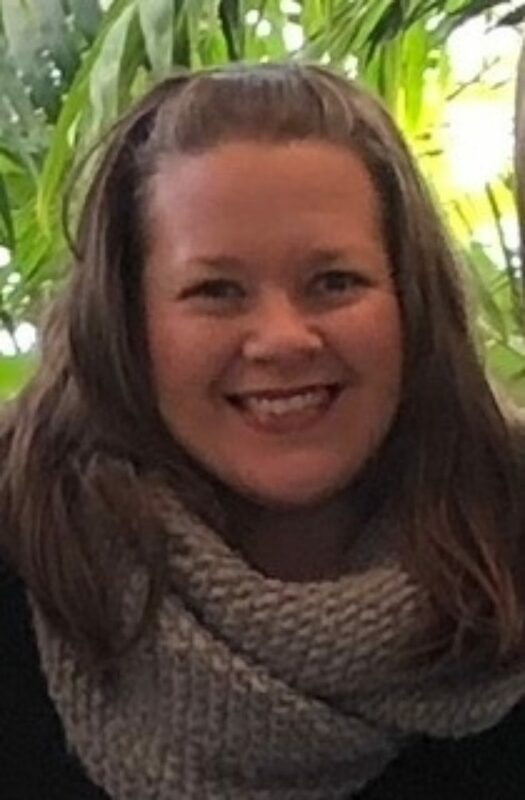 The Glass Art Society announced today that Brandi Clark, who had served as executive director of the Cascadia Art Museum in Edmonds, Washington, has stepped in to fill the position of executive director recently vacated by Pamela Koss after 14 years. A native Texan Clark has worked at a range of nonprofit organizations in Texas, Pennsylvania, and Washington, including a 7-year stint as events manager and then director of community initiatives at Seattle's Pratt Fine Arts Center. 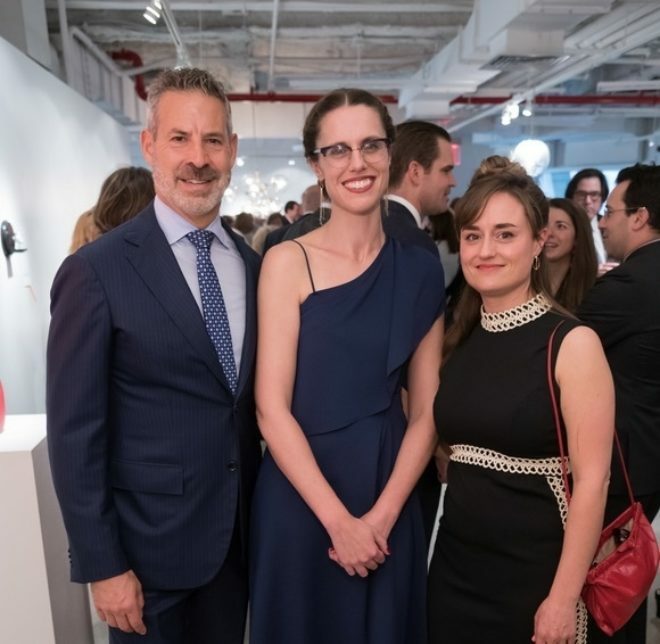 At the 2018 UrbanGlass gala, executive director Cybele Maylone is flanked by honorees real-estate developer David Picket and artist Amber Cowan. Cybele Maylone, who has served as executive director of UrbanGlass (the nonprofit art center that publishes the Glass Quarterly Hot Sheet and Glass magazine) since May 2013, has announced she will be leaving the position to take on a leadership role at the Aldrich Contemporary Art Museum in Ridgefield, Connecticut. Maylone will depart in the middle of August and, in September, plans to begin her new position as executive director of the Aldrich. 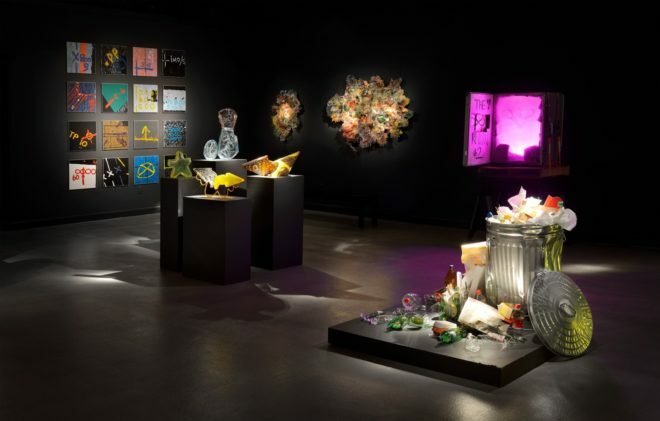 Since 1967, the Connecticut institution has been devoted to interdisciplinary exhibitions and programs, and it remains the state's only museum dedicated to contemporary work. 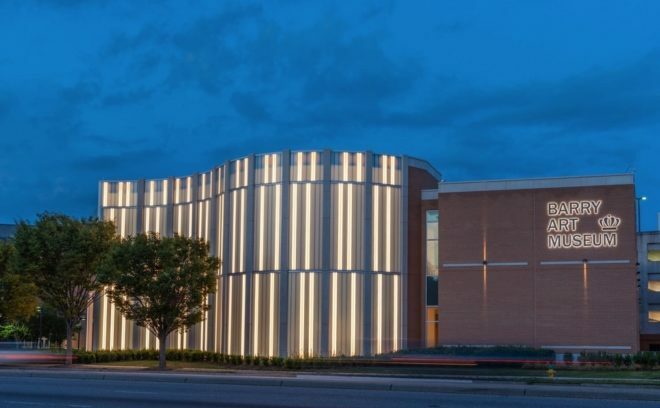 The board of directors of UrbanGlass will soon begin the search for Maylone's successor, with details on the executive director hiring process to follow.